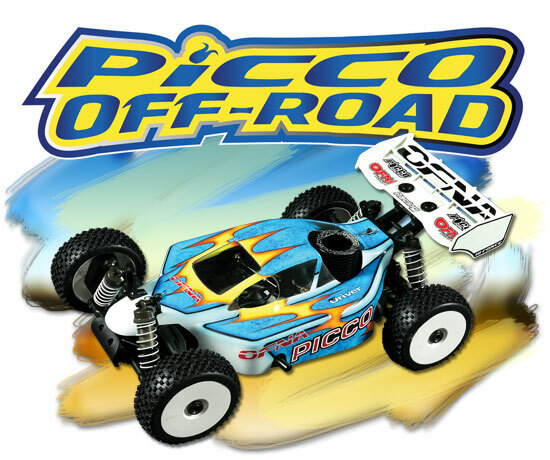 OFNA and Picco have teamed up again to create the PICCO OFF-ROAD Buggy. The PICCO OFF-ROAD has unmistakable style, value and performance all wrapped up into one limited edition package. A white on black theme carries on throughout the entire MBX Chassis. Black anodized aluminum contrasts with a white high down force rear wing, white dish wheels and white springs on the 16mm super big bore shocks. A special black cooling head resides on top of a 3-port Picco BAS engine completing the sinister look. You only find this kind of versatility, style and performance when industry powerhouses like OFNA and Picco get together on a project of this magnitude. 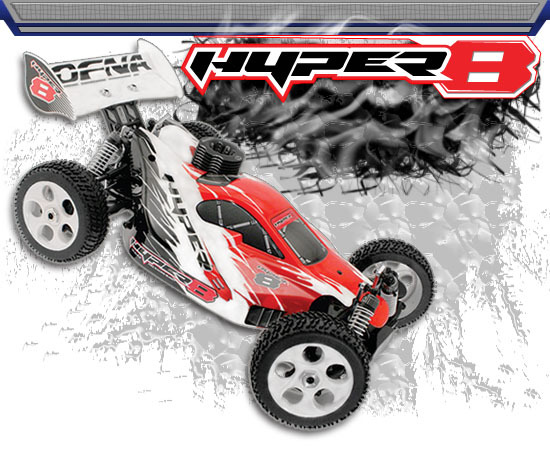 The Hyper 8, by HoBao, has been redeveloped from the ground up, incorporating the most successful aspects of the world reknowned classic Hyper 7, along with the newest engineering and manufacturing techniques, to bring you the most technologically advanced and economically modest Gas/Nitro RC Race Buggy in the world. Everything has been lightened and strengthened, while the focus remains on professional performance and ease of maintenance. Trick polished chrome and high quality aluminum give the Hyper 8 the bling to stand out from the crowd. Beautiful form and aggressive function at an affordable price. Pro drivers like Jeremy Kortz and World Champ Greg Dagani have made the switch to the International Hyper Team to drive the Hyper 8 by HoBao. But why should they enjoy all the success? Get your own Hyper 8 today and become part of the winning team!! 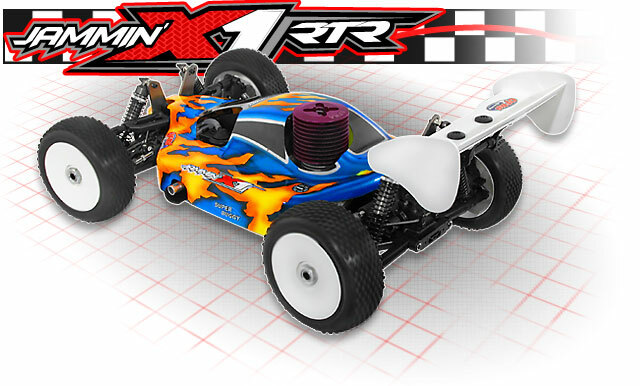 Designed, developed and tested in the USA by Jammin Jay Halsey and OFNA, this high-quality, ultra-performance gas-nitro buggy will satisfy the most avid racers. This kit has everything you need to win races, right out of the box, at an affordable price. The OFNA Ultra GTP RTR. Just one of our stable of 1/8 scale full body GTP nitro cars. Packed with all the handling goodness of the 1/10 sedans but with the power to tear the tires off the rims. These 1/8 scare terrors are based on the 1/8 scale buggy chassis but factory modified for the street. With features like 8mm axles, pillow ball suspension and full ball bearings you have to see this car to understand the quality and ruggedness of the GTP series of 1/8 pavement pounders.. 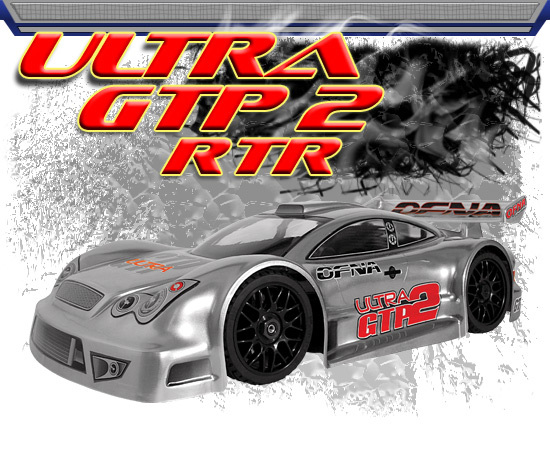 The Ultra GTP RTR series of cars are ready to race, including features that other manufacturers consider optional parts. These low cost packages would be the perfect class to supplement your local parking lot race or to just get together with your buddies for some informal racing. 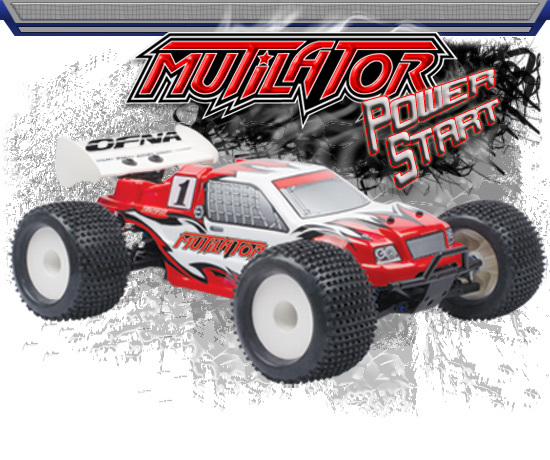 The OFNA Mutilator Power Start RTR is the newest addition to the Nitro 1/8 Truggy world. This RTR comes with an OFNA .28 engine and racing spec's, 16mm big bore shocks, LPR tires and rims, and now with C-hub suspension giving this truggy the power and versatility you are looking for. Do not be fooled, this is a competition Truggy at a price to make your head turn!